One97 Communications, the parent entity of India’s largest digital payments firm, Paytm, has received $300 million (Rs 21.79 billion) in fresh funding from Berkshire Hathaway Inc. The deal is the Warren Buffett-led firm’s first investment in the country. According to regulatory filings sourced from Paper.vc, One97 Communications issued 1.7 million shares to BH International Holdings on September 27. 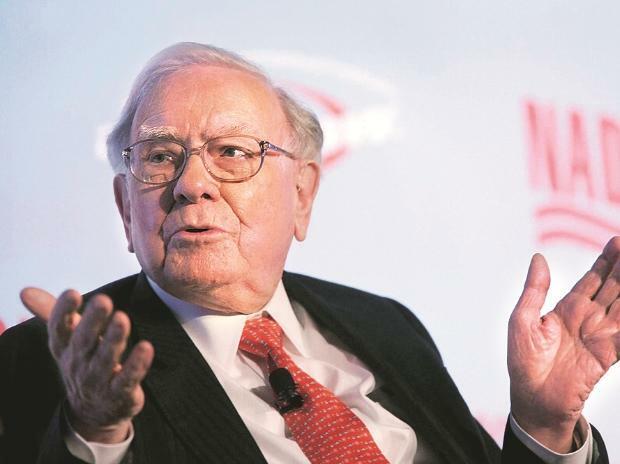 Post the investment, Berkshire Hathaway will have around 2.9 per cent holding in the Indian firm. Paytm’s value post the investment will stand at Rs 731 billion ($10 billion). Earlier this month, Berkshire Hathaway had confirmed it was investing in Paytm, but clarified that Buffett himself wasn’t involved in making the deal. The investment is yet to be officially announced by either Berkshire Hathaway or Paytm. “We feel both excited and humbled by this endorsement. 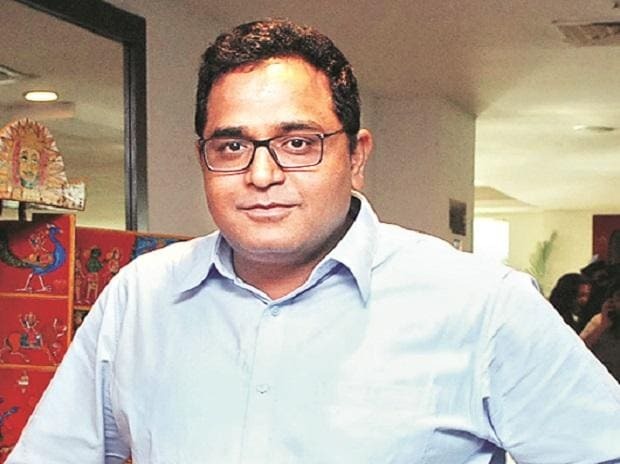 Berkshire’s experience in financial services, and long-term investment horizon is going to be a huge advantage in Paytm’s journey of bringing 500 million Indians to the mainstream economy through financial inclusion,” Paytm boss Vijay Shekhar Sharma had said in a statement soon after. The investment comes at a time when Paytm is going up against global giants Google and Facebook-owned WhatsApp. Both the US giants have either launched or are in the process of launching their digital payment products built on top of India’s indigenous payment system UPI. Google Pay (previously Google Tez) is already one among the most used UPI payment apps in the country. In August, the Mountain View company said its payment app had been downloaded over 50 million times in India. WhatsApp continues to await the go-ahead from RBI to launch its UPI service beyond the one million beta users who already have access to it. The Facebook-owned instant messaging app has over 200 million monthly active users in India already, and experts say with such a large user base, it could really disrupt other large players in the market. Sharma has been quite vocal in his opposition to these global players, even calling Facebook the most evil company in the world. The other large backers of Paytm include China’s e-commerce giant Alibaba and Japan’s Softbank, both of which have pumped in billions into the digital payments firm. Alibaba has also made a separate investment into Paytm Mall, which is the e-commerce subsidiary of the Sharma-led company.